9th Annual Thailand International Logistics Fair Aims to Increase the Level of Competitiveness Among Thai Businesses. TILOG 2012 is set to exhibit world-class innovations in logistics that will promote the economic, financial, and investment aspects of Thai and international business. Thai entrepreneurs must manage their logistics, their transportation, production, and tracking costs, thus utilize their resources to the maximum. The Department of International Trade Promotion, Ministry of Commerce joins forces with the Thai National Shippers' Council (TNSC) and the Hazardous Substances Logistics Association (HASLA) to bring you The 9th Thailand International Logistics Fair 2012 (TILOG) showcasing the latest innovations in logistics. This event will capitalize on the Logistics Development Plan, aiming to increase the level of competitiveness of Thai business in both the ASEAN and global markets. 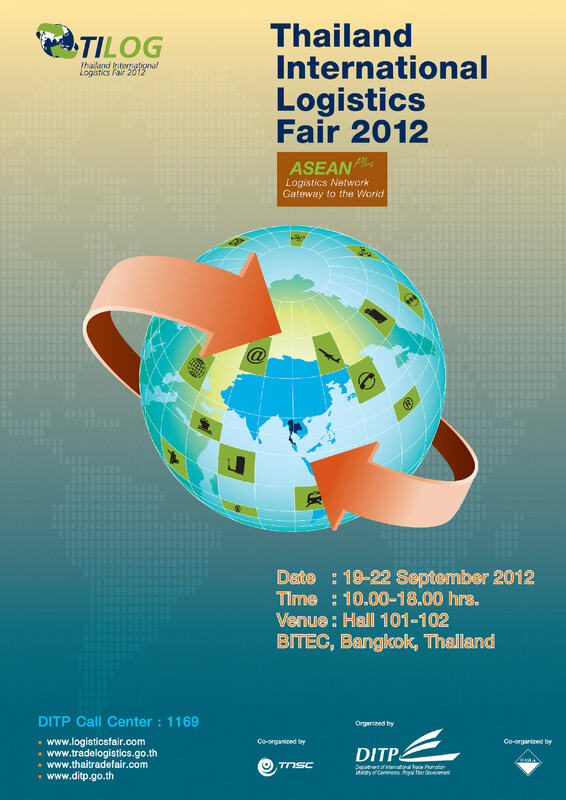 The DITP has organized the 9th Thailand International Logistics Fair 2012 (TILOG 2012), from September 19 – 22 (10.00-18.00 hrs. ), at the Exhibition and Convention Center, BITEC, Bangna, setting the stage for exhibiting world-class innovations in logistics and to promote the interconnection of the economic, financial and investment aspects of Thai and international business. TILOG 2012 also takes great pride in showcasing Thailand's capacity and readiness to become the center of commerce and logistics in ASEAN, in anticipation of the AEC free trade agreement set to take effect in 2015. “Entrepreneurs must quickly adapt and develop their business to increase their competitiveness and to fully take advantage of AEC and other free trade agreements. With this in mind, TILOG 2012 is considered a vital event in creating the opportunity for exporters and importers to talk business, while creating new logistics networks around the world. 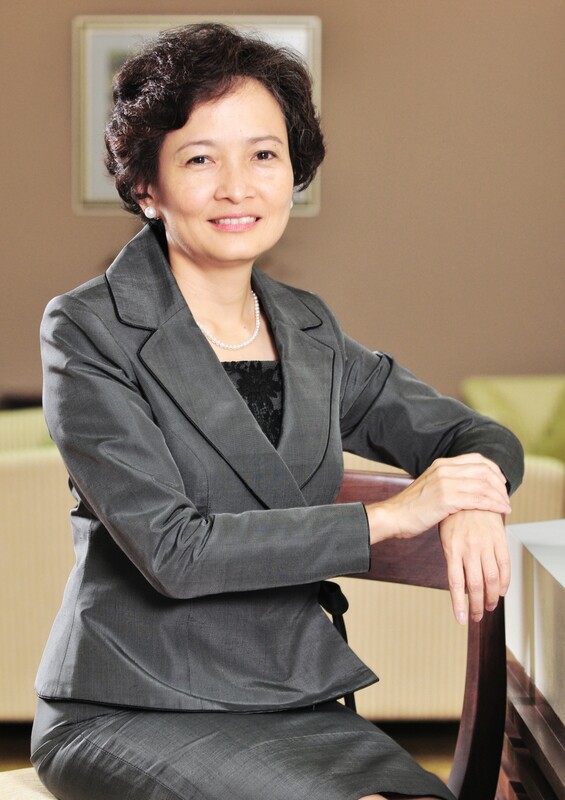 Over 10,000 visitors, both domestic and foreign, are expected to participate in this year's event,” said Mrs. Nuntawan. For exporters, importers, and logistics entrepreneurs who are interested in exhibiting their products, technologies and services at the 9th Thailand International Logistics Fair 2012 (TILOG 2012), enrollment is now open. Interested parties can register for the event today at the Department of International Trade Promotion, Office of Export Promotion Activities. Telephone +66 (0) 2507 8385-89, or the DITP Call Center : 1169.